Gotha-Ursinus Wasser Doppeldecker (UWD) Nr. 120/15. The Ursinus UWD was a unique variation of the Go. G.I which was delivered to the German Navy in December of 1915. 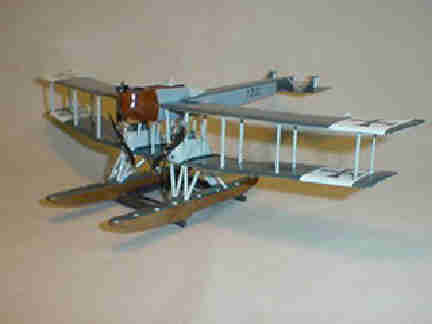 The UWD participated in at least one successful bombing raid over the British Isles. 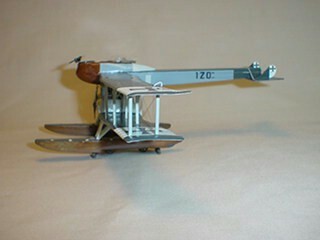 The multimedia kit comprises all the necessary materials to complete the pictured model.